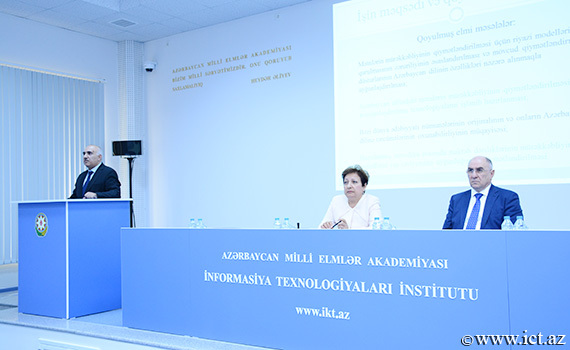 The next meeting of the scientific seminar of the Institute of Information Technology of ANAS was held. 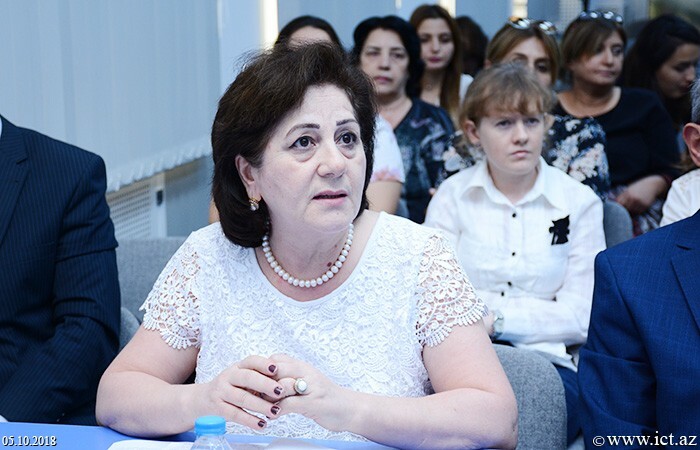 Chairman of the meeting, correspondent member of ANAS, doctor of technical sciences, professor Masuma Mammadova informed the participants about the agenda. 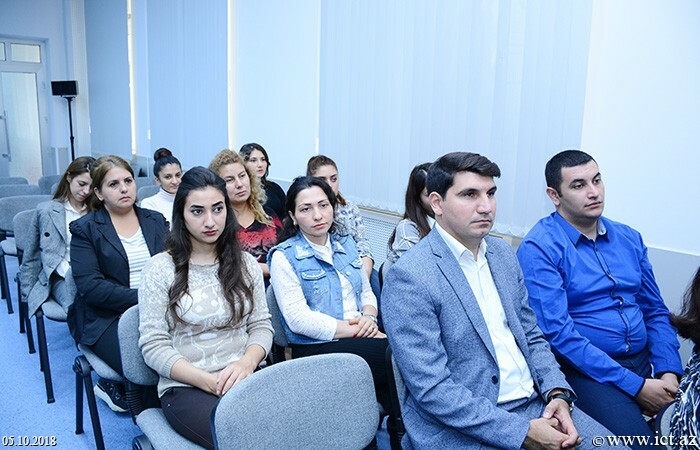 The seminar was devoted to the discussion of a thesis on the specialty 3338.01 - "System analysis, management and information processing" for the degree of Doctor of Philosophy on science, Ismayil Sadigov. 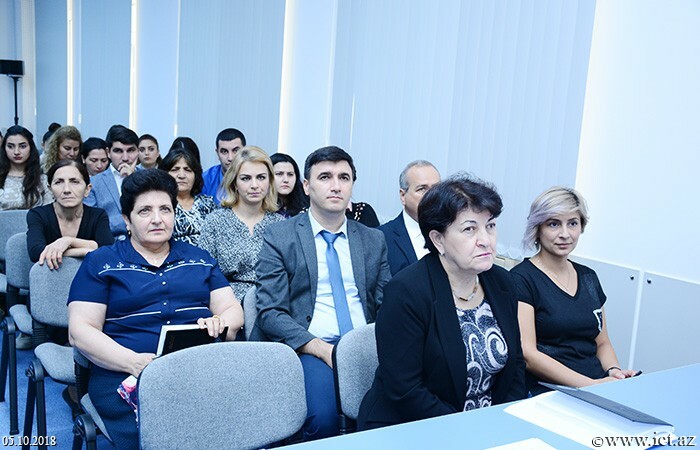 Then, I.Sadikhov presented his thesis on the theme "Development of methods and algorithms for evaluating texts based on statistical analysis", which included four chapters, conclusion and 116 Literature list. 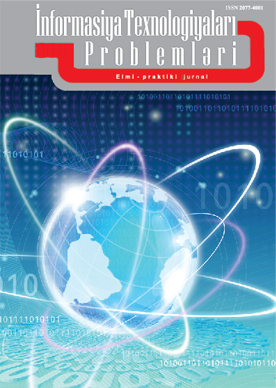 He noted that 6 scientific articles, 1 express-information, 1 application program and 1 website were developed. 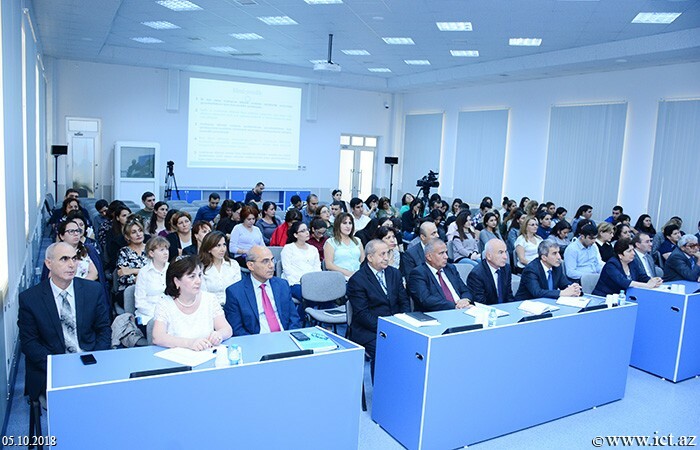 The reporter highlighted the relevance of the work, its purpose and the objectives set out to achieve the goal. 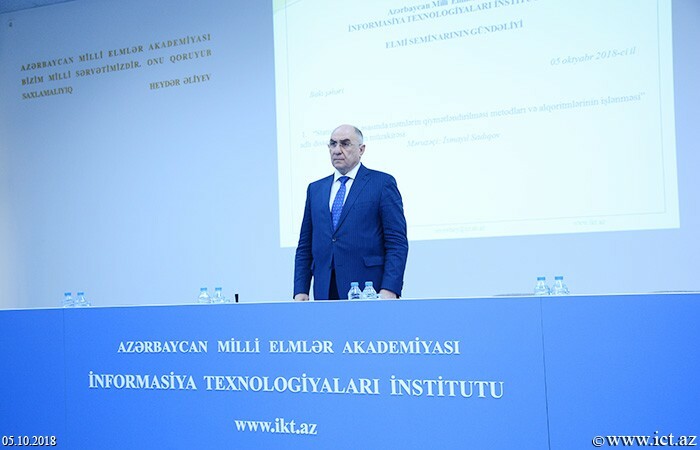 He argued that the need to establish mathematical models for assessment of the complexity of texts in the thesis and adapting the existing assessment formulas to the features of the Azerbaijani language, the development of automated technologies for evaluating the complexity of texts in Azerbaijani, comparing the originality of some world literature samples and the readability of their translations into Azerbaijani, based on the methodology developed and the assessment of the conformity of school textbooks to the age level of pupils. 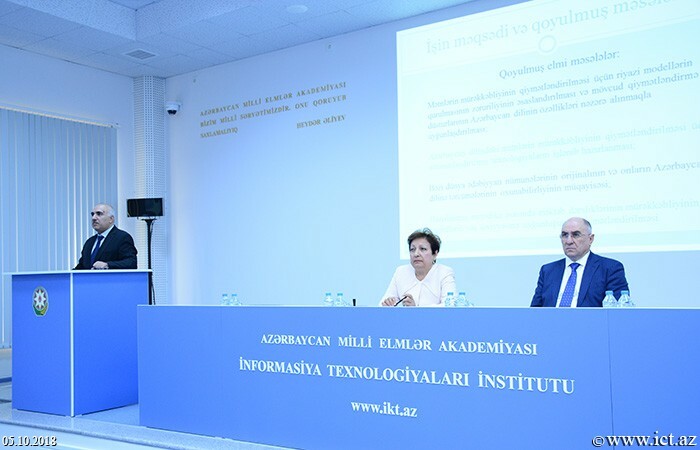 The applicant answered questions about his thesis. 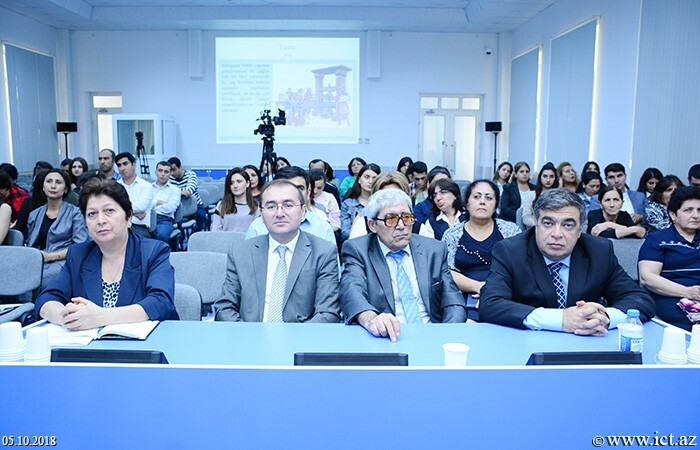 Professor Mammadova, corresponding member of ANAS, doctor of technical sciences Ramiz Aliguliyev, PhD in technical sciences, associate professor Zarifa Jabrayilova, PhD on economics, associate professor Alovsat Aliyev, PhD, associate professor Ramiz Shikhaliyev, PhD, associate professor Shafaget Mahmudova, PhD , associate professor Bikas Agayev participated in the meeting and told their recommendations. 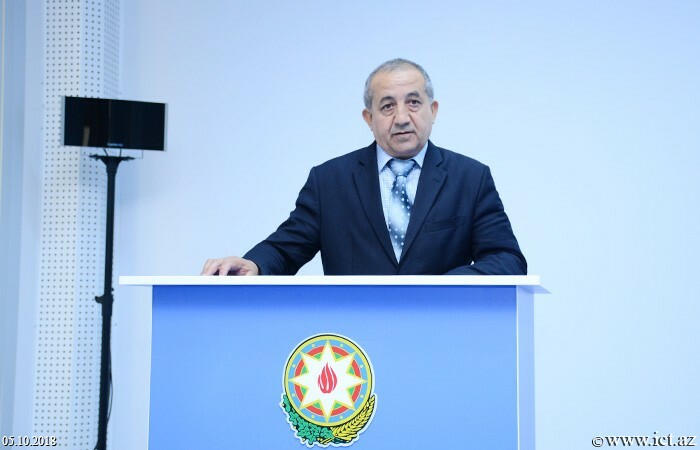 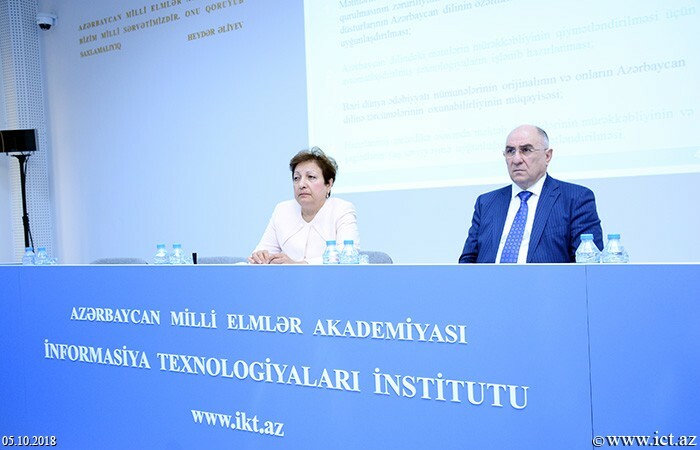 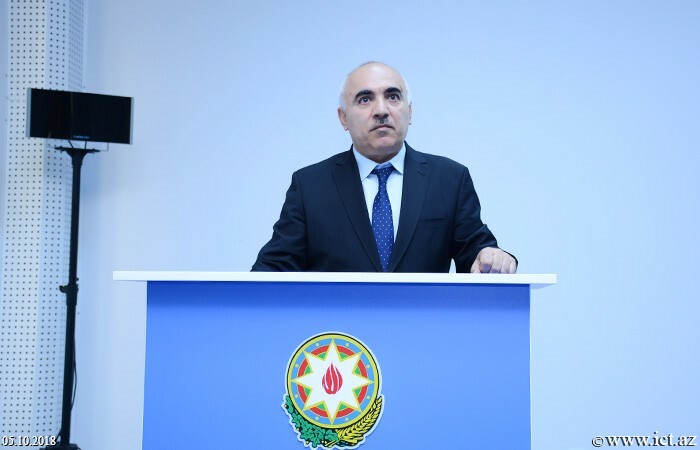 Academician-secretary of ANAS, director of the institute, academician Rasim Alguliyev said that the thesis was devoted to topical issues. 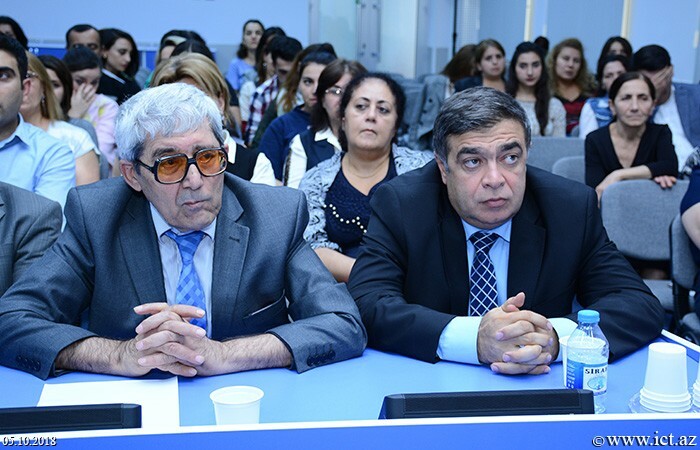 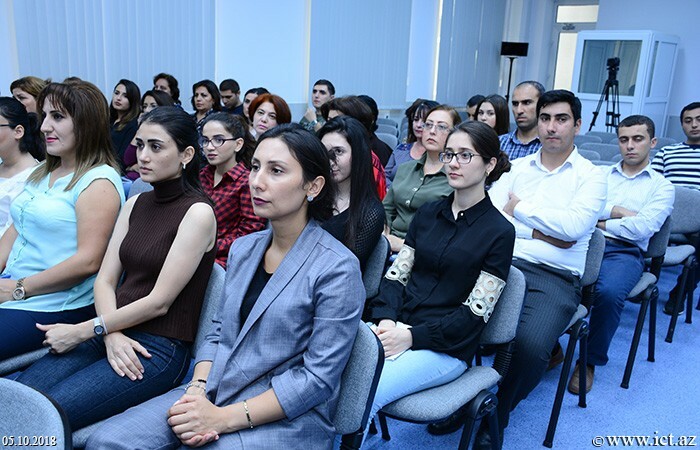 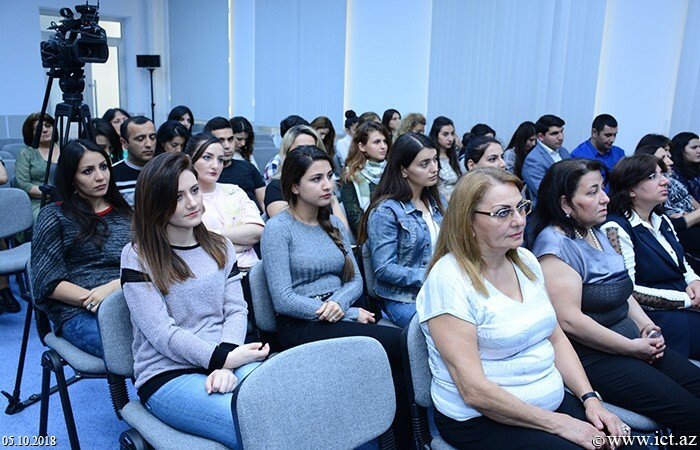 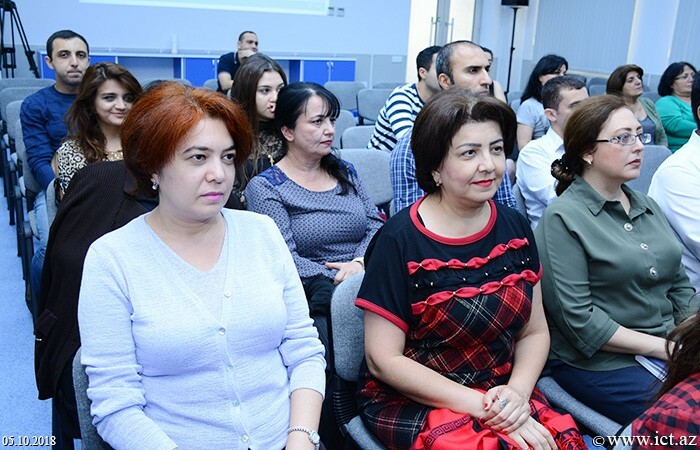 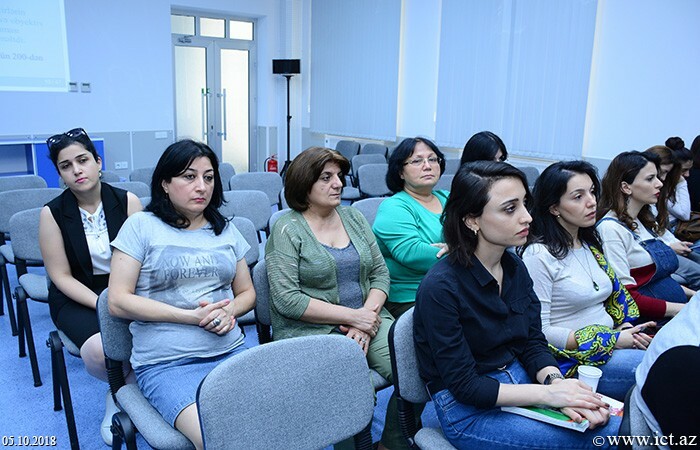 The scientist noted that the dissertation was the first scientific work to assess the complexity of texts in the Azerbaijani language. 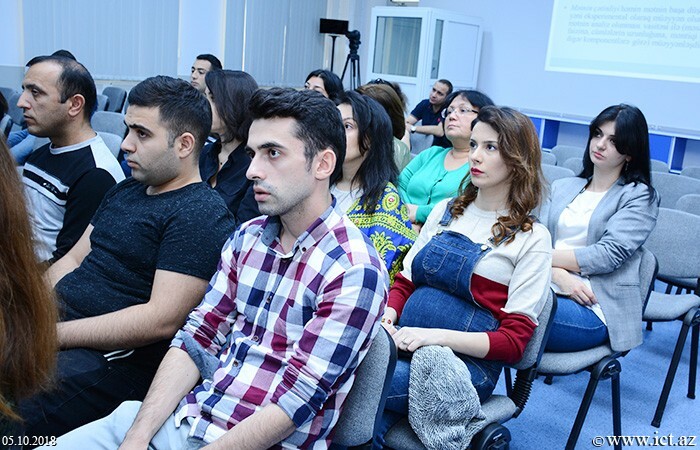 "This research is the beginning of a new scientific trend," the scientist said, noting that many studies on linguistic informatics and computer linguistics have been conducted in the country in recent years, and dissertation works are being prepared. 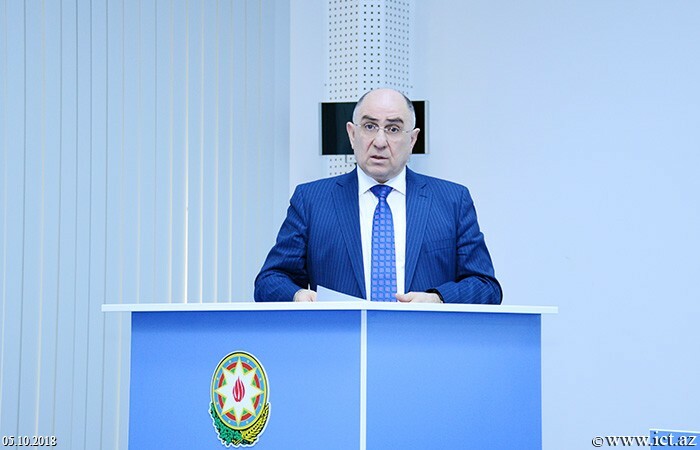 R. Alguliev noted that www.oxunabilir.az website developed within the dissertation work plays an important role for authors, publishers and editors in the preparation of textbooks in the country, members of expert groups participating in the evaluation of teaching materials, website creators, mass media managers. 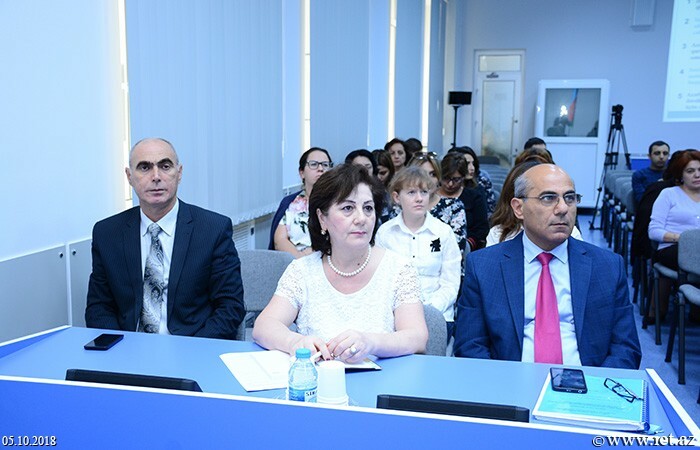 He emphasized that the scientific results obtained in the academic research were successfully applied in practice on the use of teaching materials, automatic assessment of readability of various texts. 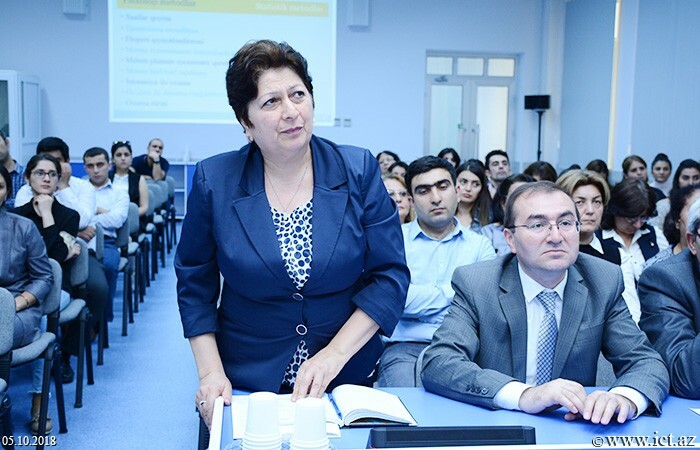 The supervisor also made some recommendations. 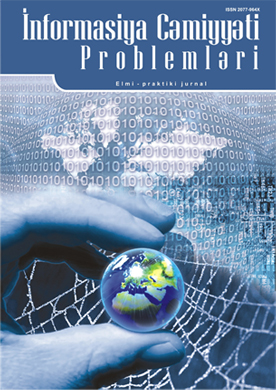 Among the factors that prevent readability, it is important to present morphological, syntactic, semantic, terminological and semiotic factors in the thesis. 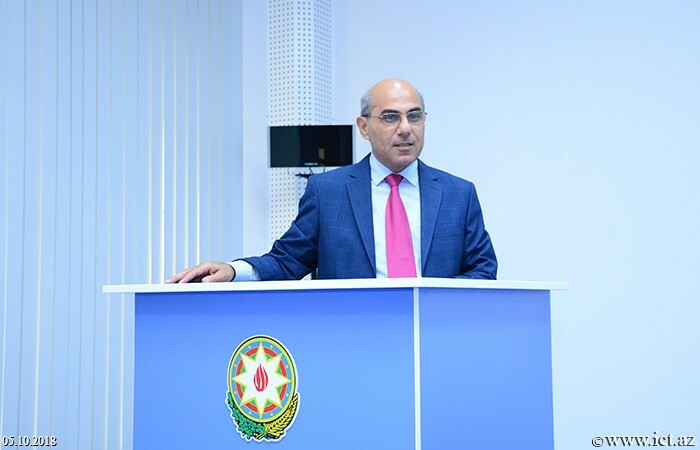 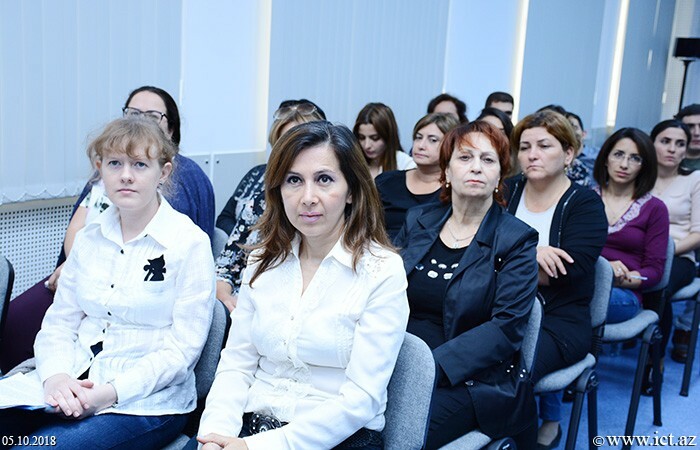 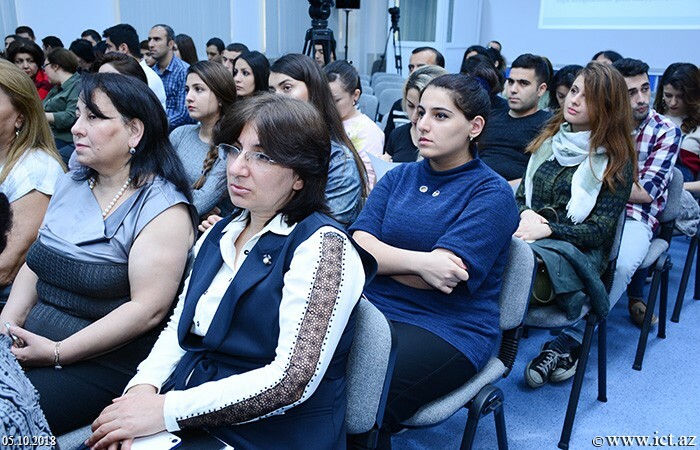 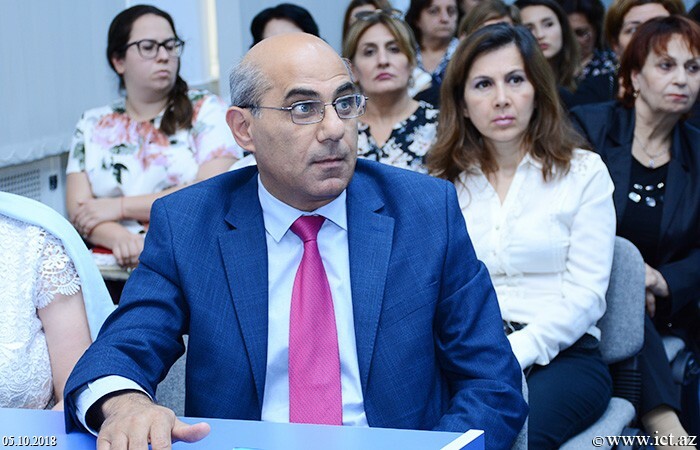 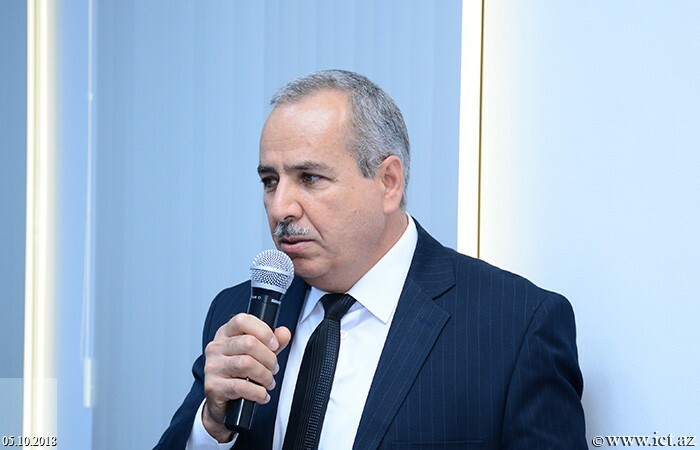 The corresponding member of ANAS Ramiz Aliguliyev and Ph.D., associate professor Yadigar Imamverdiyev noted that fundamental research was carried out in the dissertation, and the problems were solved. 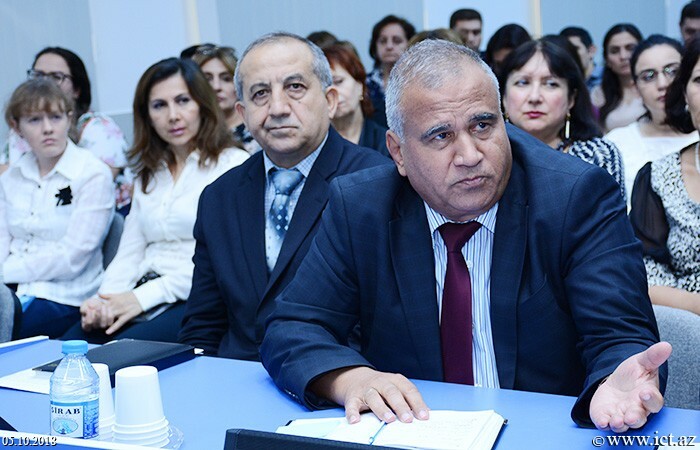 Scientists noted that the research responds to the requirements for the dissertation offered by the High Attestation Commission for the degree of Doctor of Science in Technical Sciences, and sang their suggestions and recommendations. 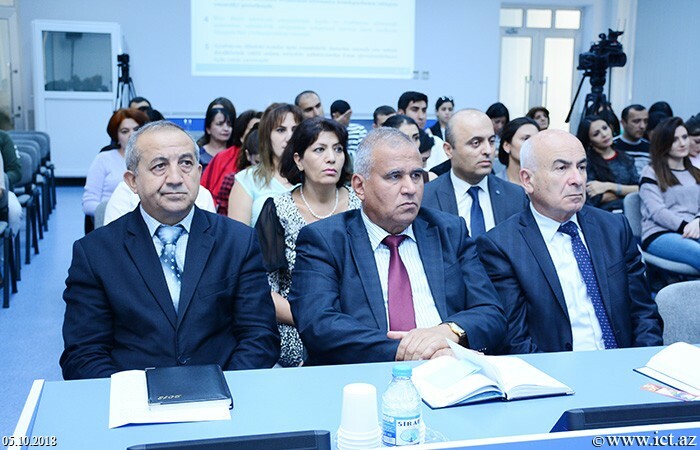 Later the voting was held and the dissertation was recommended unanimously to the next stage.